We love to sleep under the stars! 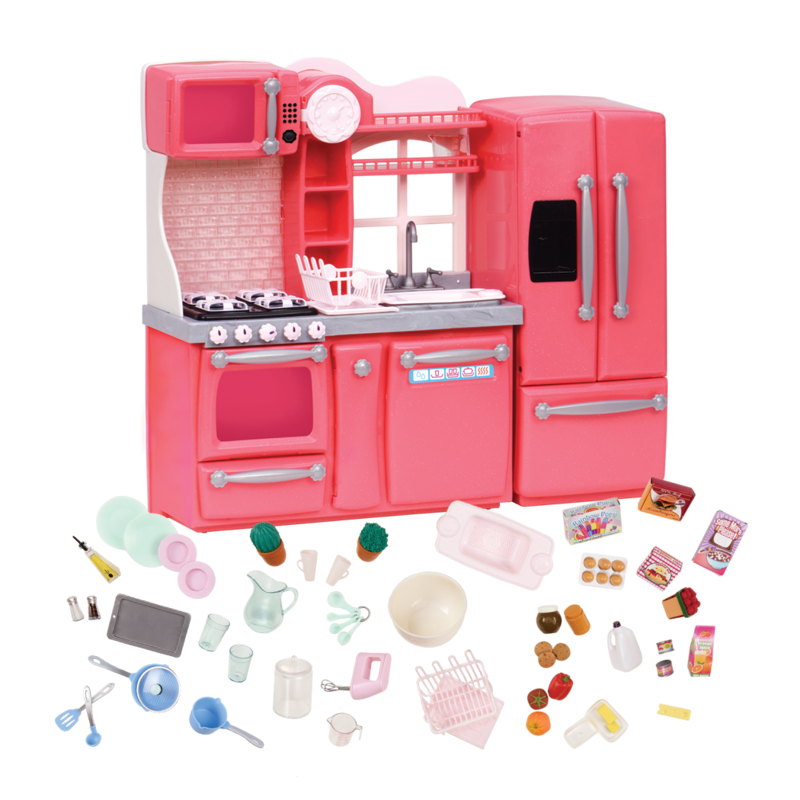 Gear up for a camping trip with the Our Generation Cozy Camper deluxe camping outfit for 18-inch dolls! A night under the stars has never looked so great! The perfect look for roasting marshmallows over a fire! The best campers are prepared for anything. 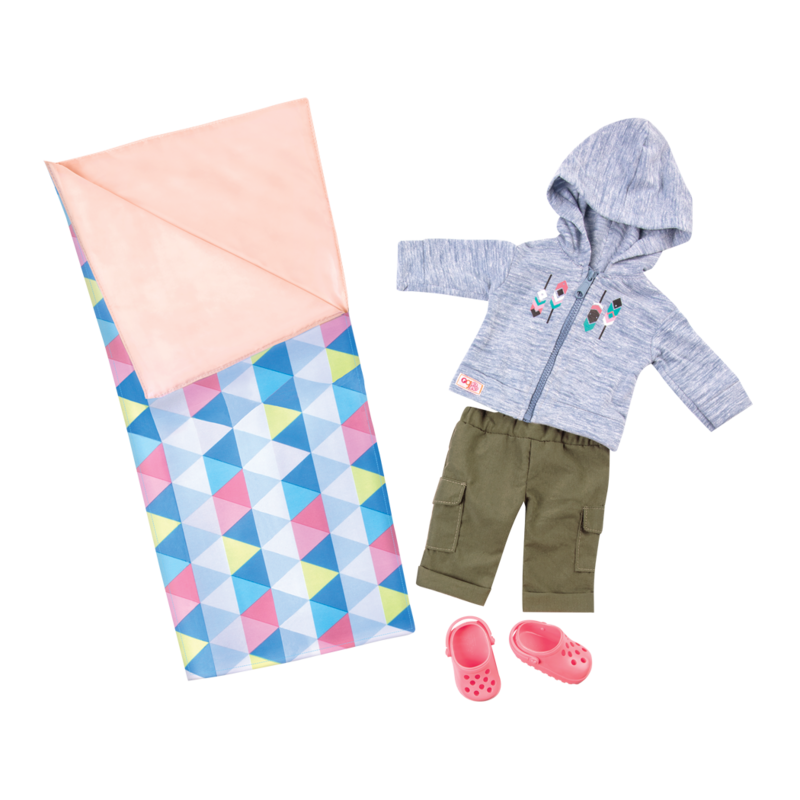 The forest can be cool, so give your dolls the cute hoodie to help them stay warm. They can put up the hood if it gets cold, or unzip it if it’s warm outside! 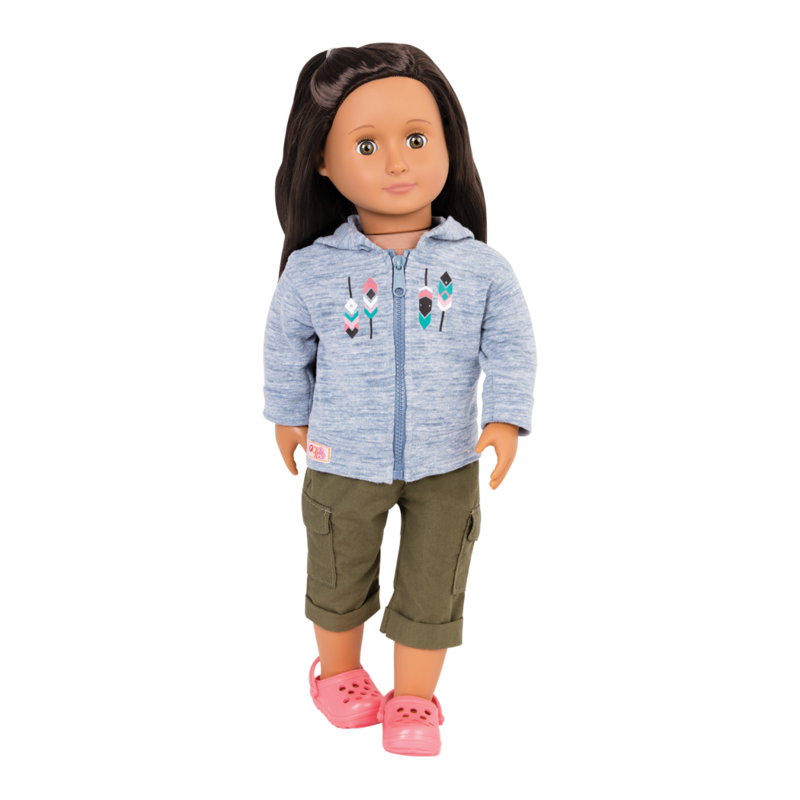 The dark green cargo pants will help your doll carry their small hiking supplies, as well as any treasures they find along the way. The pink clogs will be great for crossing streams and staying comfy during the campout. 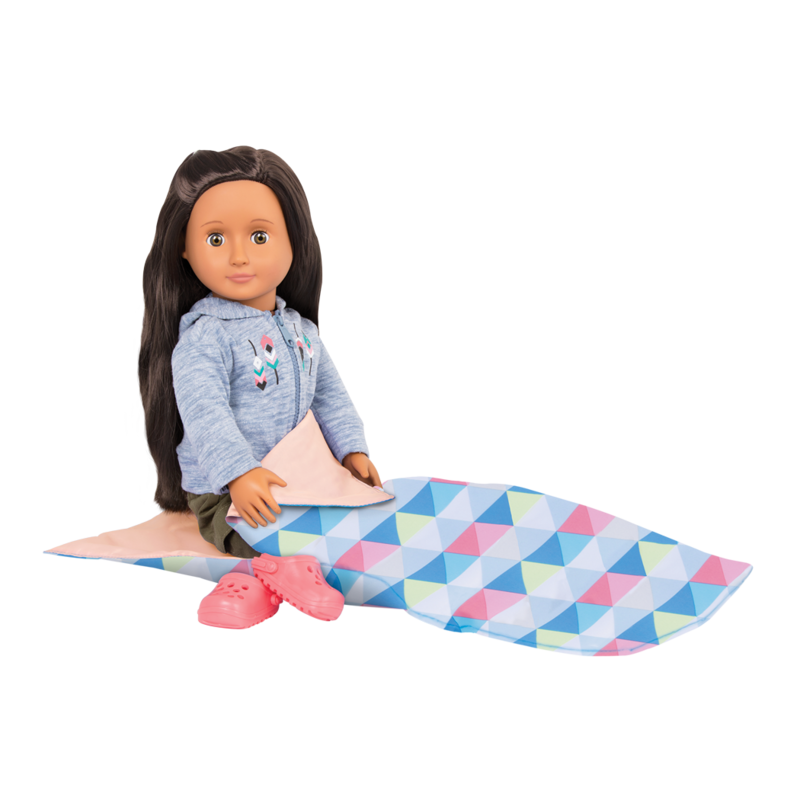 When the stars come out, put your doll to sleep in a brightly-colored sleeping bag of her very own! 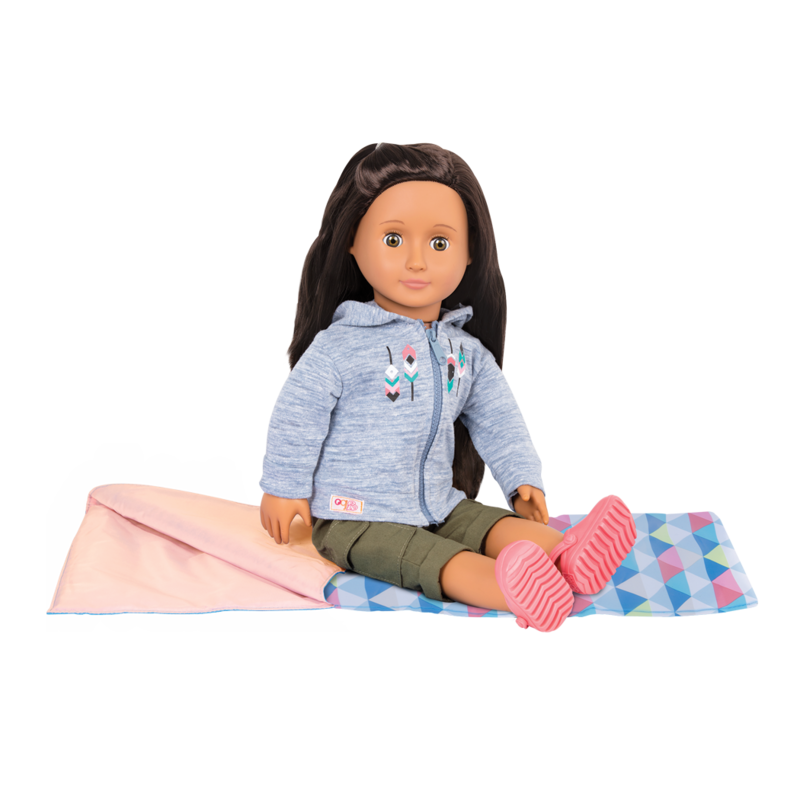 Your dolls will be the coziest campers around! Have you met Blanca, the doll modelling the Cozy Camper outfit? 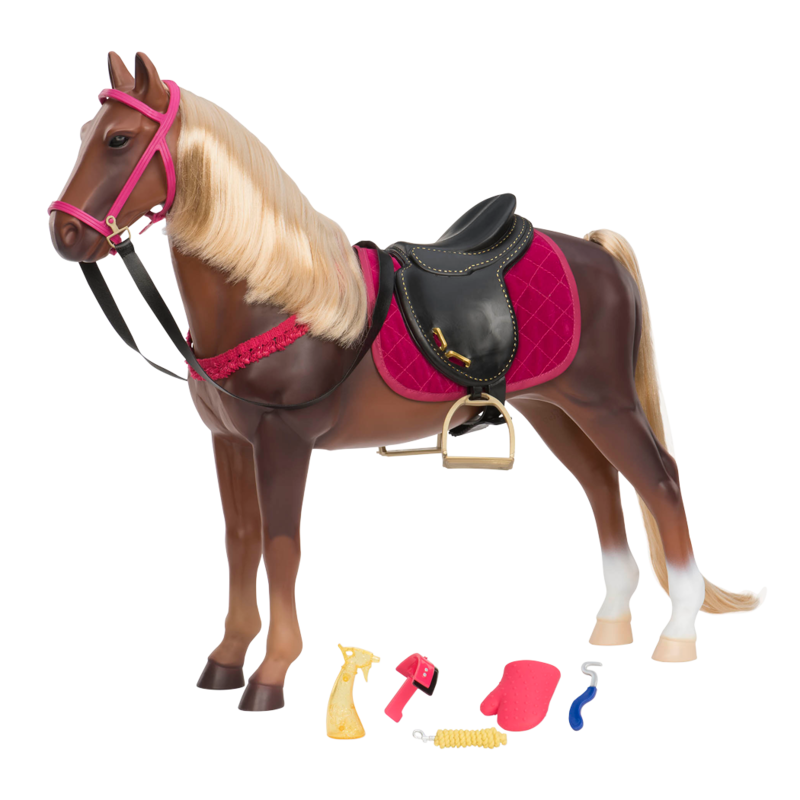 She is a beautiful 18-inch doll with long, straight, dark-brown hair and warm brown eyes. When she’s not having fun camping, you can find her in her inventor’s laboratory! 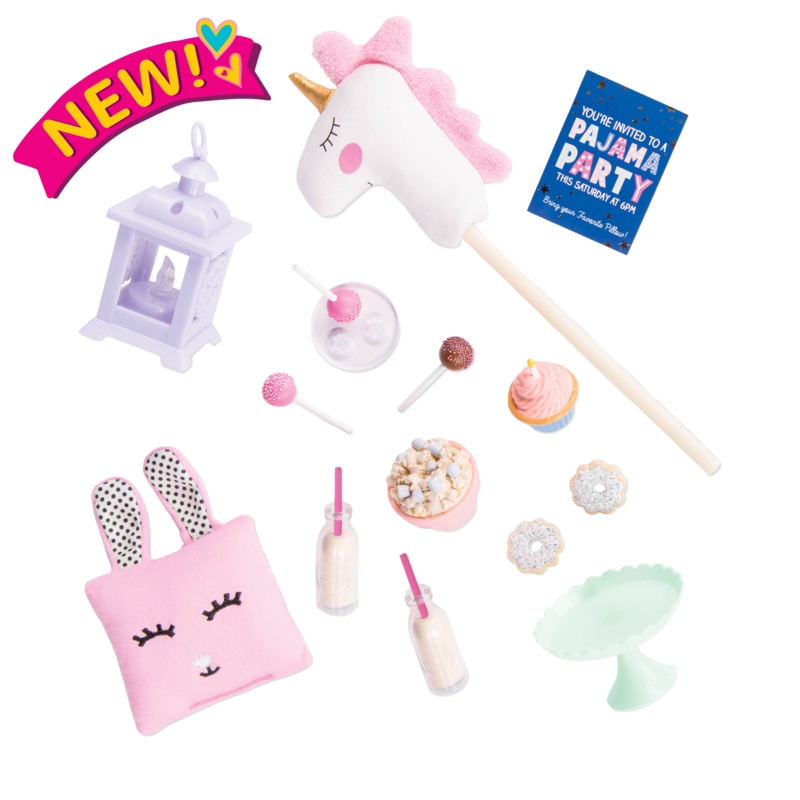 For more camping fun, check out the Happy Camper Set accessory set which includes a doll-sized tent, sleeping bag, and mini camping accessories! 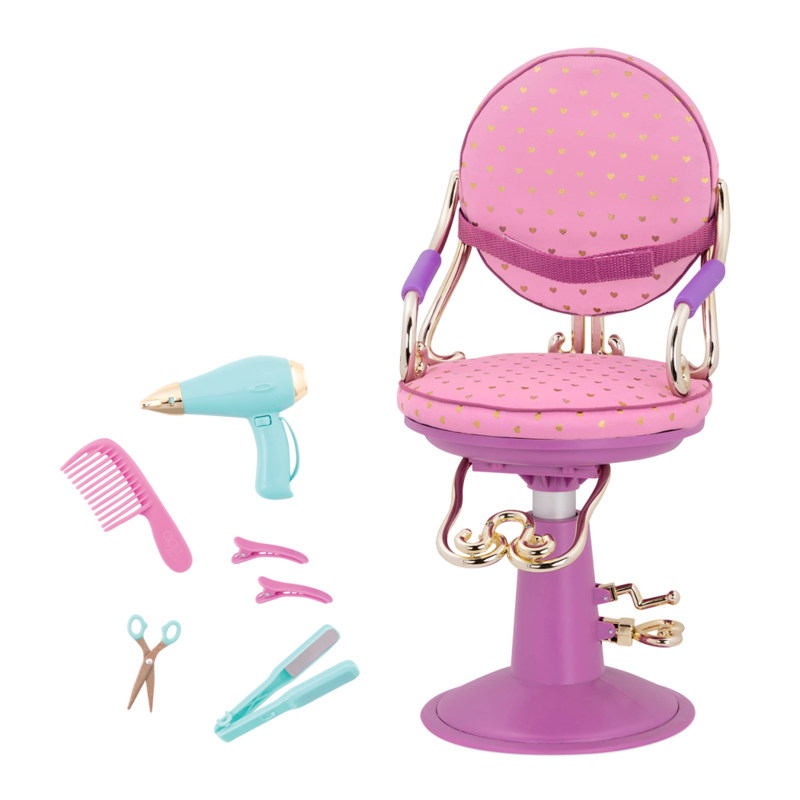 And what better way to travel to and from your destinations than in the fully-stocked RV Seeing You Camper accessory set which comes with lots of fun camping and travelling essentials for your dolls!